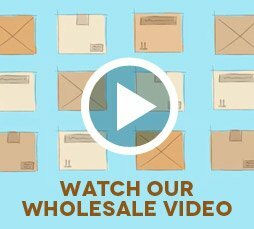 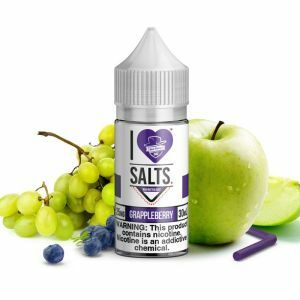 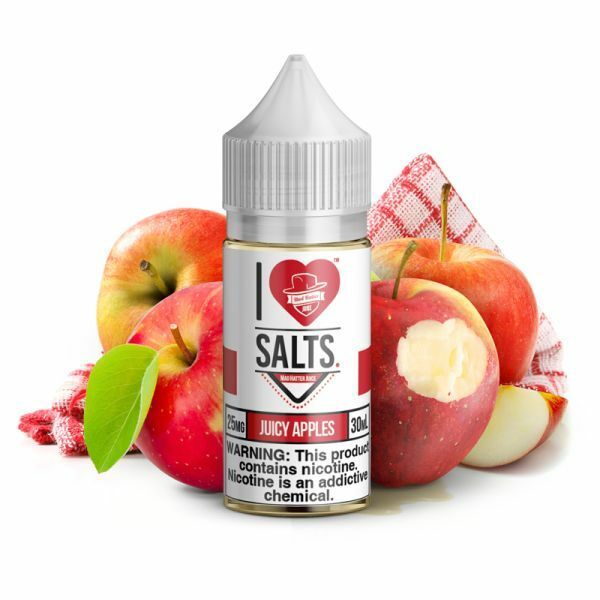 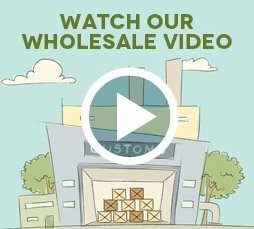 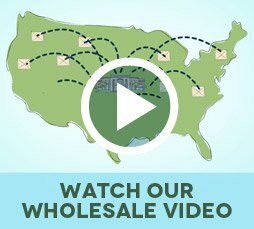 I Love Salts Juicy Apples has been added to your cart! 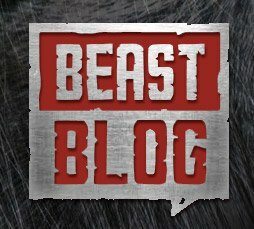 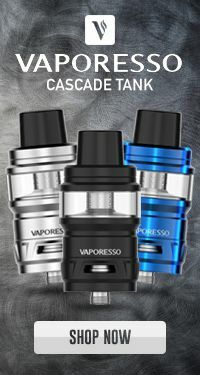 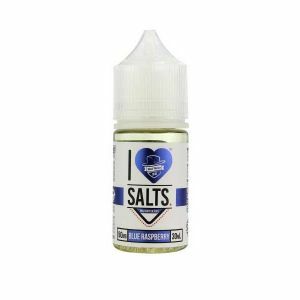 The combination of phenomenal mouthwatering flavor with the effectiveness of nicotine salts is perfection! 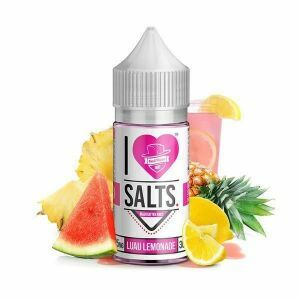 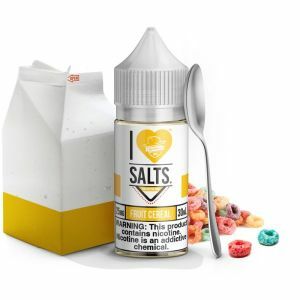 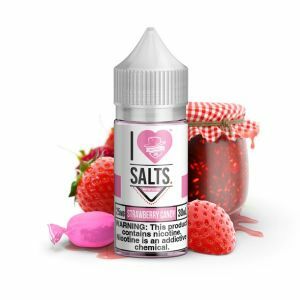 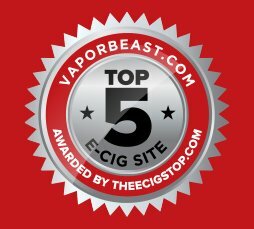 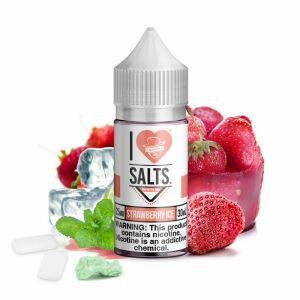 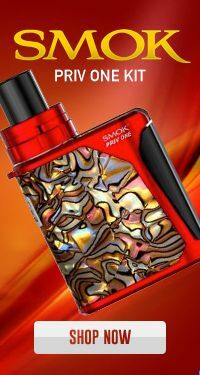 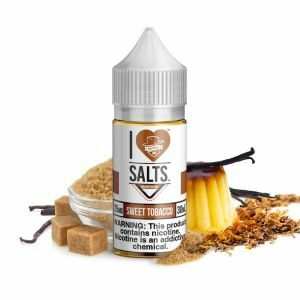 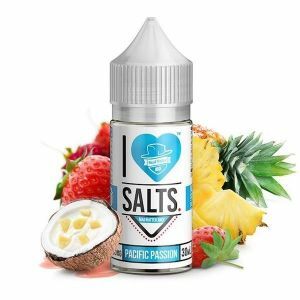 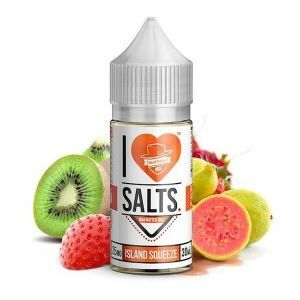 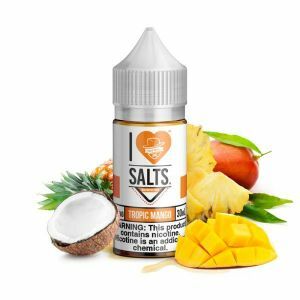 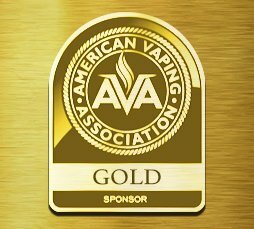 I love Salts is specially designed with nicotine salt lovers in mind! 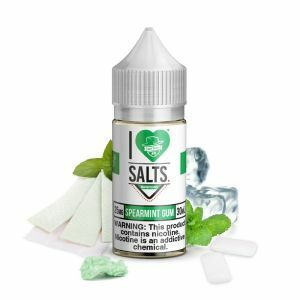 The combination of phenomenal mouthwatering flavor with the effectiveness of nicotine salts is perfection! 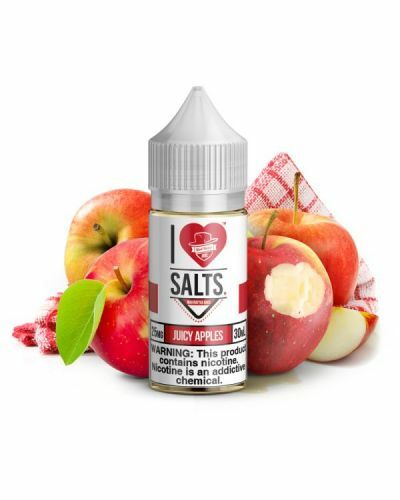 Juicy Apples Salts consist of freshly picked apples with a sweet and fresh taste!